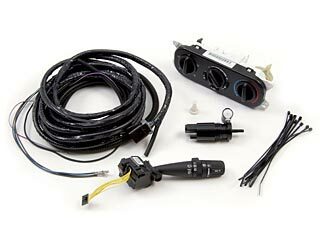 When adding a hard top to a 2011 or later Jeep Wrangler that was not originally equipped with one, you need this switch and wiring package to finish the job. 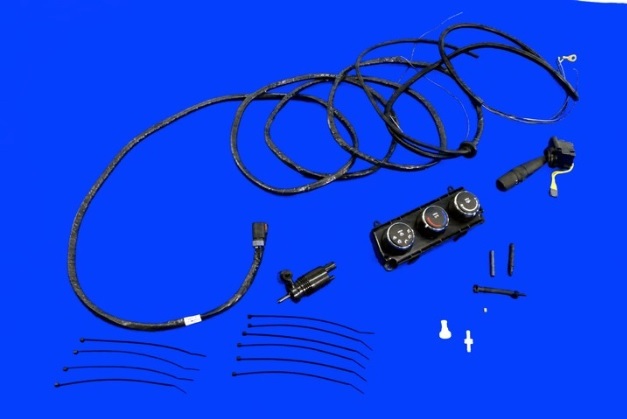 This kit includes the wiring harness and the switches needed to operate the dome light, defroster, rear wiper and washer. The same wiring kit and harness fits both two-door and four-door models of Wranglers. The staff at justforjeeps made sure I had the right part. I�€™ve got a 2014 JK with a 2010 hardtop. They confirmed that everything was compatible before they shipped. Working great. Make sure you check the year and make. Sent in the vin and got the part I needed. Response was great, shipped the same day!